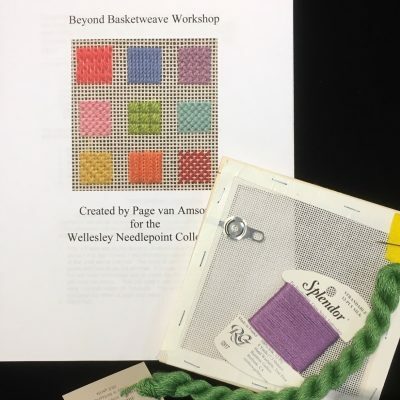 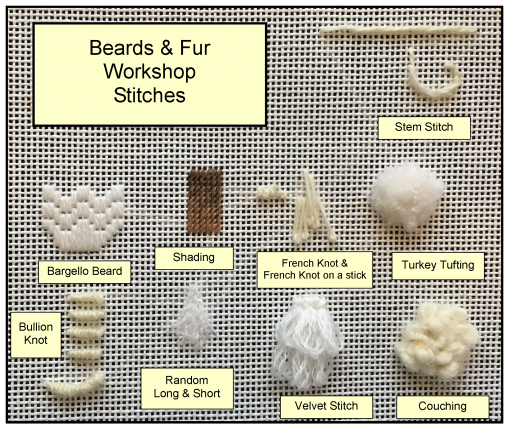 Wellesley Needlepoint Collection offers the fabulously popular Beards and Fur Workshop to everyone! 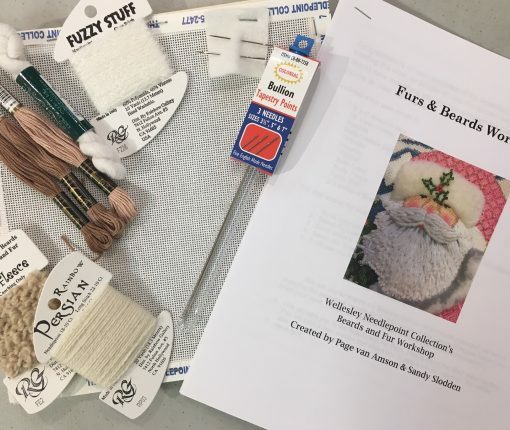 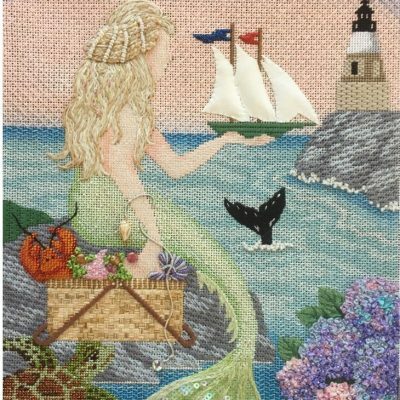 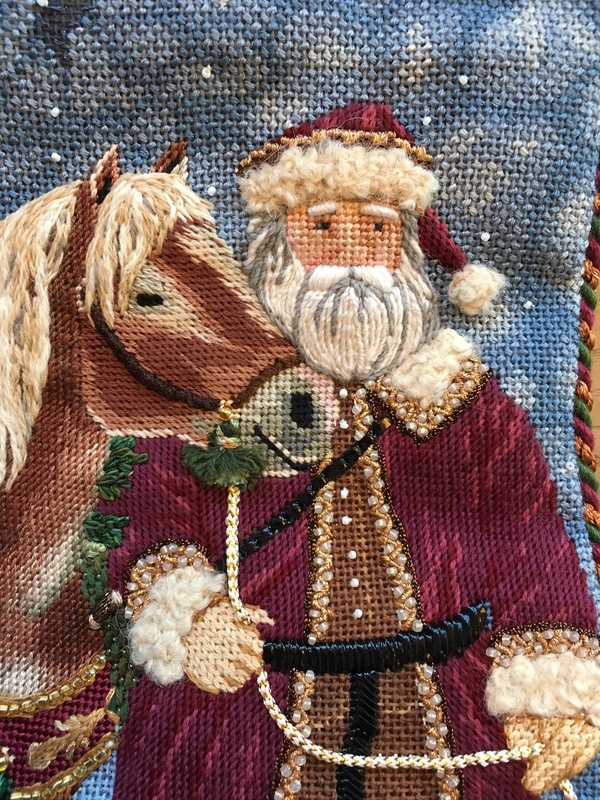 In this workshop you will learn to use the shading technique to create animals or any area with color changes, create even and tidy French Knots and French Knots on a Stick, make glorious beards and hair with Bargello, Random Long & Short or the Outline Stitch, and stitch fluffy animals or coats with Turkey Tufting or couching a fluffy thread. 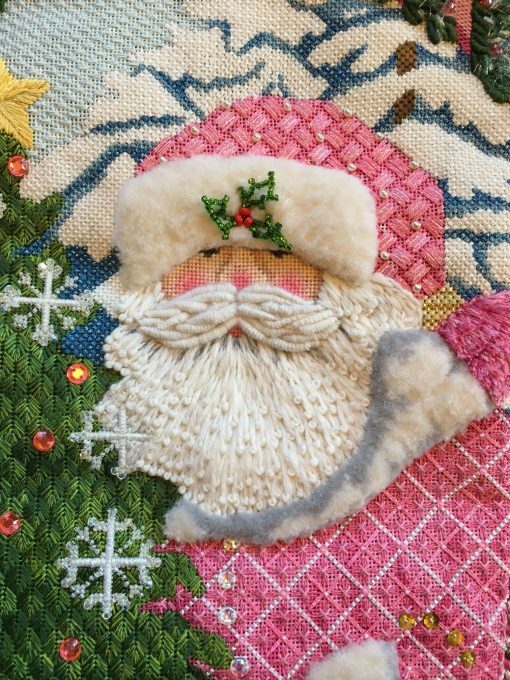 Play with wonderful tassels with the Velvet Stitch and finally master the Bullion Stitch – yes it CAN be done! 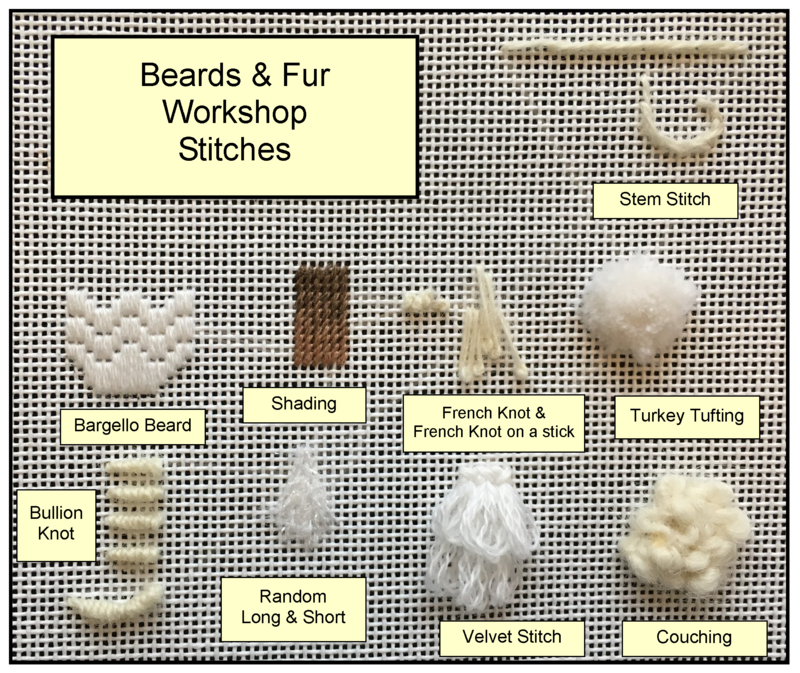 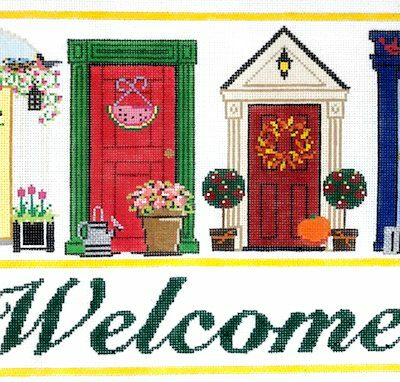 Once you’ve purchased the workshop, we will ship you a packet with everything you need to follow the class – a 8″ x 8″ 18 mesh canvas on stretcher bars, needles, a pack of bullion needles, all the threads you need, a needle threader and very complete instruction packet with diagrams and verbal instructions as well. 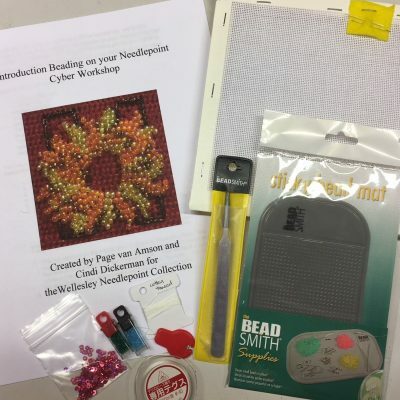 It will also include the password and instruction on how to enter the video portion of the workshop.